Get rid of pests in your home with Lancaster NY pest exterminators and pest control by Amherst Exterminators. 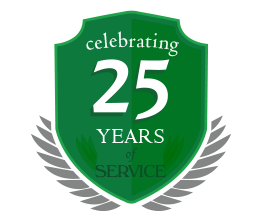 With over 20 years of experience with New York’s most problematic pests, Amherst Exterminators eliminates pests and infestations of all kinds. From ants to mice, spiders, bats, bedbugs, fleas, hornets, wasps and many more, Amherst Exterminators takes care of any pest problem. When pests infiltrate your home, they may be difficult to find. Before they begin to multiply, ants, mice, rats and other pests find their way into hidden places in your home to nest. After they nest behind walls, under floors, in basements or make their hives in attics, eaves and rooftops, they rapidly expand. 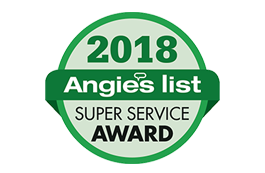 Amherst Exterminators eliminates pests at the first sign of nests and hives to stop the problem before it gets worse. If you have noticed several nests or multiple pests around your home in different areas, Amherst Exterminators will locate each problem area and remove the nests, offspring and adults completely. For more information on extermination, contact Amherst Exterminators today. Make an appointment for you home and remove the pests right away.